The Head Challenge MP tennis racket has a medium frame weight of 270g (9.5oz) and a head light balance, ensuring fast swings and easier manoeuvrability. 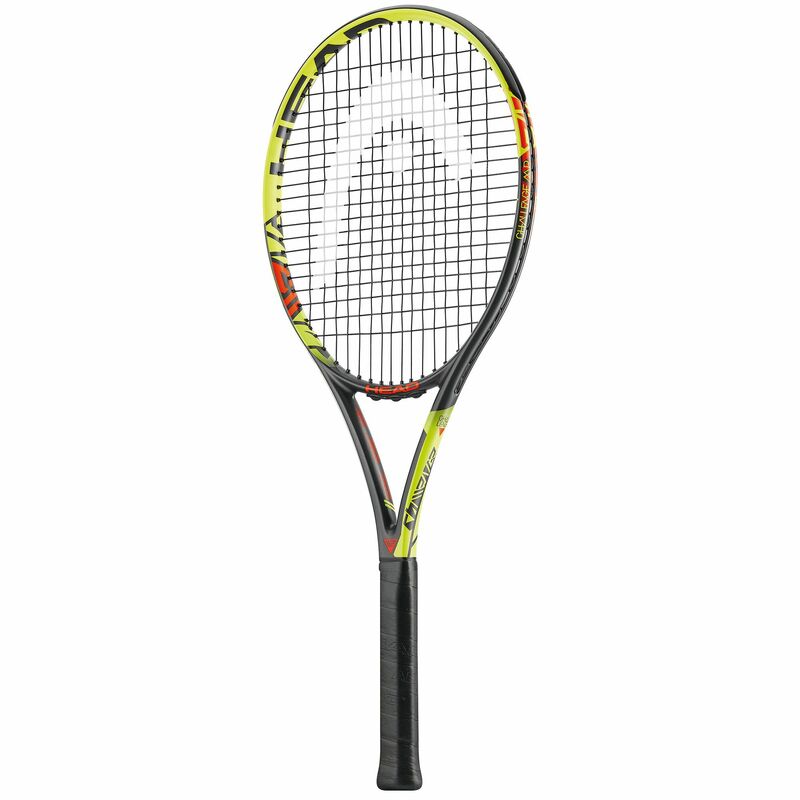 The racket offers good power from the 100in2 (645cm2) head and the open 16x19 pattern is conducive to spin. 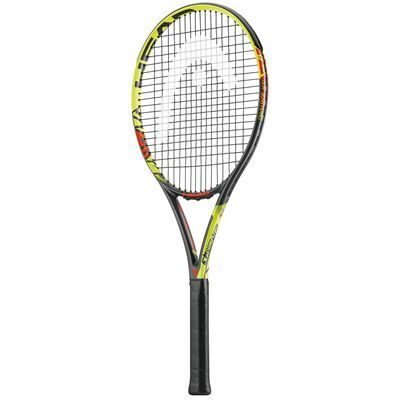 Intermediates and developing beginners will most enjoying using this quality graphite racket which comes strung with a Synthetic Gut 17 string and also supplied with a protective head cover. for submitting product review about Head Challenge MP Tennis Racket SS16.